Madeline Phillips has always been drawn to numbers. When she entered the Haas School of Business at UC Berkeley, she divided her major into four math-based areas: marketing, economics, finance, and accounting. Add to that her love for making an impact in people’s lives and you have the perfect equation for wealth management planning. Maddy got her start in Morgan Stanley’s Private Wealth Management division, where she worked with ultra-high net worth individuals including venture capitalists, entrepreneurs and C-level executives, and foundations on complex and highly specialized financial matters including working with restricted stock and options, executing 10b51-plans and alternative investments. She joined Sand Hill in 2013 because she wanted to put her experience to work making a visible impact on our client’s lives. She understands the value of setting long-term goals and laying out the steps it takes to reach them. 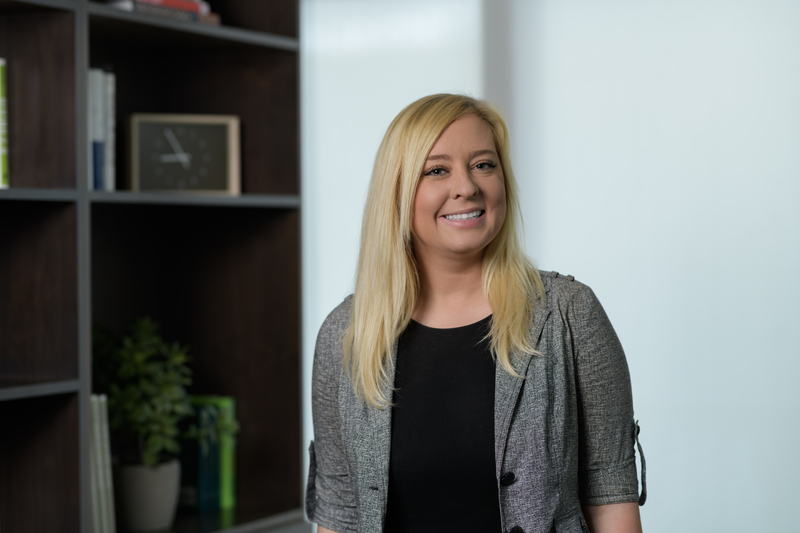 Maddy now manages the Client Service team and works closely with the Wealth Managers to solve complex client issues as well as internal firm initiatives. Additionally, she collaborates with firm’s custodians and technology providers to help ensure that we stay on the forefront of offerings and approaches to serve our clients. When she’s not busy helping clients plan for a sound financial future, Maddy loves spending time in the great outdoors. An avid skier in winter, she spends as much time as she can on the slopes in Lake Tahoe. In the summer, Maddy loves to swim or go boogie boarding at the beach. And all year round you can find her with her nose buried in a book, that is when she’s not attending to Sand Hill’s clients.